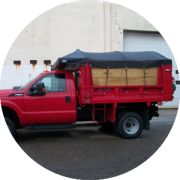 Invest in tarps or a tarping system to increase the functionality and efficiency of your truck, or an awning(s) to enhance the beauty of your personal property or business. 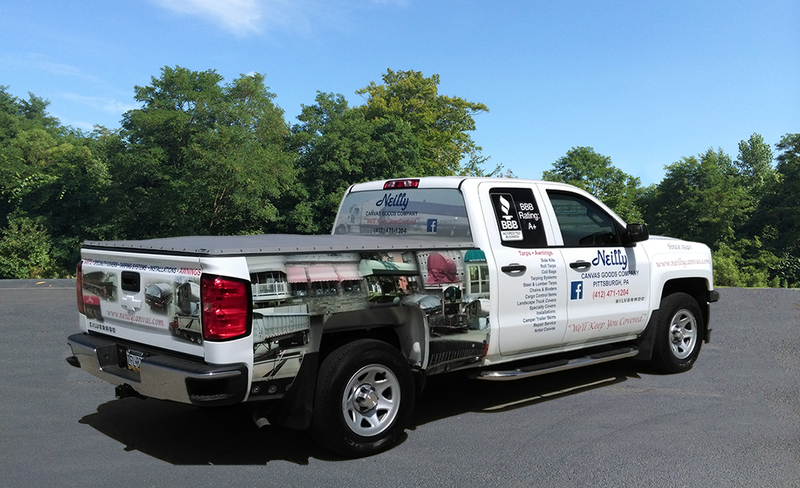 Trust over 75 years in the tarp industry and over 13 years in the awning business. Your new awning(s) will increase curb appeal and add value to your home or business. Add an awning(s) to help reduce cooling costs while protecting you and your guests from the harshness of the sun. 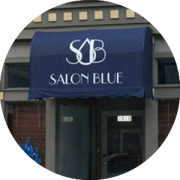 For business, an awning can be a promotional tool and get you more noticed than an ordinary sign. 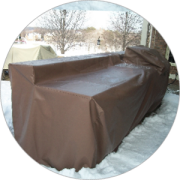 From manufacturing and installing skirts for RV camper trailers, to custom bows and tarps for trucks and trailers, to covers for outdoor kitchen units, and everything in between, we can cover it for you. Please contact us to receive an estimate for your specialty project today.